Respite is a planned, temporary placement service. Respite time can range from a few hours within a twenty-four (24) hour period to an overnight or weekend stay. Seraaj Family Homes, Inc.’s respite services can take the form of in-home or out-of-home service with trained respite parents/ family teachers and family support staff workers. Respite care is needed by both birth parents and foster parents to provide refreshing, energizing breaks that will increase the family’s ability to carry out home care while decreasing the emotional costs to its members. It is also needed to maintain optimism, to avoid burnout that may precipitate neglect, child abuse, family disruption and out-of-home placement. Respite is a therapeutic intervention that assists in strengthening the family system. Services are designed to promote healthier individual and family functioning. Prevention of child abuse and neglect. Prevention of burnout or social isolation on the caregiver. Linkage of families with community resources. Family Support Workers are specifically trained to provide care to children who present physical, emotional and/or behavioral challenges. Family Support Workers are trained to provide in home respite care for parents who are experiencing undue stress or hardship relating to their parental roles. Services are available on an emergency, 24-hour basis, seven days per week, 365 days per year. 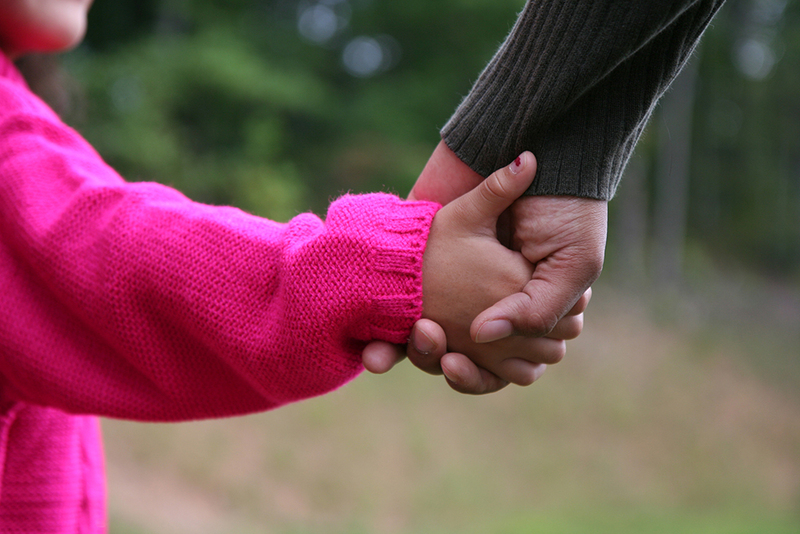 Out-of-home respite care services are provided by licensed family teachers/foster parents. This intervention often affords a cooling off period for caregiver and child. Sensitivity, consideration and warmth displayed toward client/family members. Skills to children in developing basic or independent living skills. Are at least 25 years of age.